I want to invite you to join me in living beyond the horizon of our children's faith! Phil Ware writes about leaving a legacy with his children and grandchildren to pass on faith and be passionate disciples of Jesus. We want to tell you how thankful we are for you with words that are greater than our ability to express! heartlight.org, verseoftheday.com, ayearwithjesus.com all want to say thank you in the words of Scripture for your prayers, love, support, and encouragement. In the middle of our grief, loss, and brokenness, we must remember that we are not alone in our brokenness. Phli Ware reminds us that God shares our pain in our worst moments of grief and loss, God is heartbroken with us. Sometimes we look God's greatest blessings in the face and miss them! Phil Ware takes a moment to remind us of the importance of serving those who are caregivers and holding them up as heroes and recognizing that these people are considered precious in God's Kingdom. The glorious future when the sea is no more! 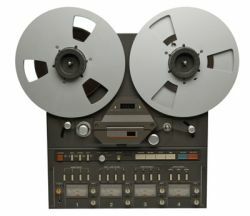 What is really mastering us? Phil Ware gets personal about the idols in his life and wanting to be re-Mastered by Jesus. Life does 'go fast' so make the moments count and live for your grandchildren to pass on faith! Phil Ware talks about his NASCAR Experience and his father and passing on faith to future generations. When's the last time you used your divine Twitter account? Phil Ware reminds us that drive-by prayers and tweeting heaven and tweet prayers are ways to include God in all of our everyday activities and build upon our life of prayer. So how do we know our mountains of greatest importance? 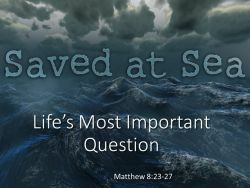 Phil Ware continues his series on knowing the mountains on which we are willing to die -- both doctrinal and missional mountains of significance. God will get us where we need to be when we need to be there! 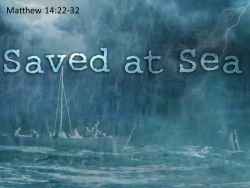 Phil Ware continues his series on Saved at Sea focusing on Paul's promise in Philippians 1:6 and Paul's shipwreck and travel to Rome to fulfill his calling from God. But One Thing I Do! How do we keep from letting the past dominate our future? Phil Ware reminds us to let the past stay in the past and gives us Paul's advice for moving beyond our past: forgetting, straining, pressing on. Should we be surprised that so many call themselves Christians but never live for Jesus? Phil Ware shares a passion on his heart about the way we have privatized and personalize conversion and salvation that eliminates the necessary grace of Jesus' community, family, and spiritual community. Why make someone relive his or her sin, why not just ignore it? 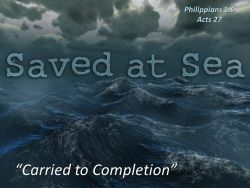 Phil Ware continues his Saved at Sea series focusing on Peter's denials, his promises, his arrogance, his failure, and his restoration. My eyes are on Him! Phil Ware reminds of the Bible's repeated call to make the LORD the center of our lives and our focus and how Jesus must be that for us if we dare call ourselves Christians. Courage! I AM! Quit Fearing! Can we see the LORD in middle of our storms? 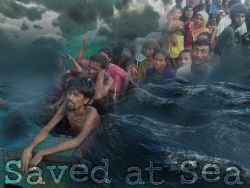 Phil Ware continues his series on Saved at Sea and this week focuses on Jesus walking on the water. 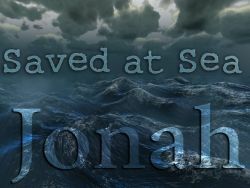 We don't want to be swimming with Jonah on the shoreline! 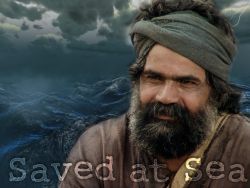 Phil Ware continues with his series on Saved at Sea from the great Bible stories of sea rescues and this time examines Jonah and that he was saved from death for God's great purposes. What can we learn about God by looking at Jesus? Phil Ware compares Jesus to a keyhole through which we look at God and the closer we get to Jesus the more clearly we see God. What happens when Jesus confronts us in our area of strength? 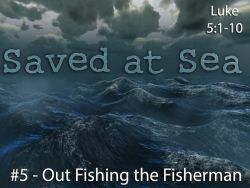 Phil Ware continues his series on Saved at Sea looking this week at the call of Simon Peter and the miraculous catch of fish when it shouldn't have happened unless Jesus is Lord. Now this is a reason to rejoice in hope! Phil Ware writes about the funeral of his father-in-law Mel Nelson and reminds us what it means to be edited by grace. We have been set free, so let's not give up our freedom? Phil Ware reflects on the importance of freedom and what Paul teaches in Galatians. How much power does one man of God have?! 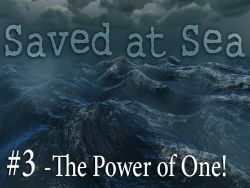 Phil Ware continues his Saved at Sea series and in this third message reminds us of Noah for Father's Day and also emphasizing the importance of godly and righteous men and dads and the power of their influence. 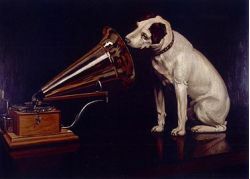 Can you drown out all the noise and simply listen for the Creator's voice in the Bible's first chapter? Phil Ware continues his series of messages based on the sea passages of the Bible, called Saved at Sea, this post is called Something Beautiful, Someone Good. 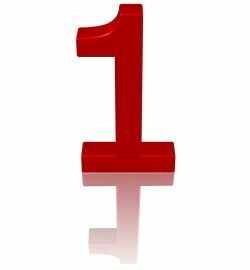 What do we do in the middle of our challenges and problems with no plan in sight? 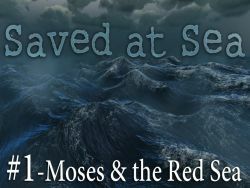 Phil Ware begins a series called Saved at Sea which focuses on God's deliverance and truth found in the stories about the sea and rivers and water in the Bible. Is rest really necessary for holy and whole living? Phil Ware talks about the importance of rest and the Sabbath principle.